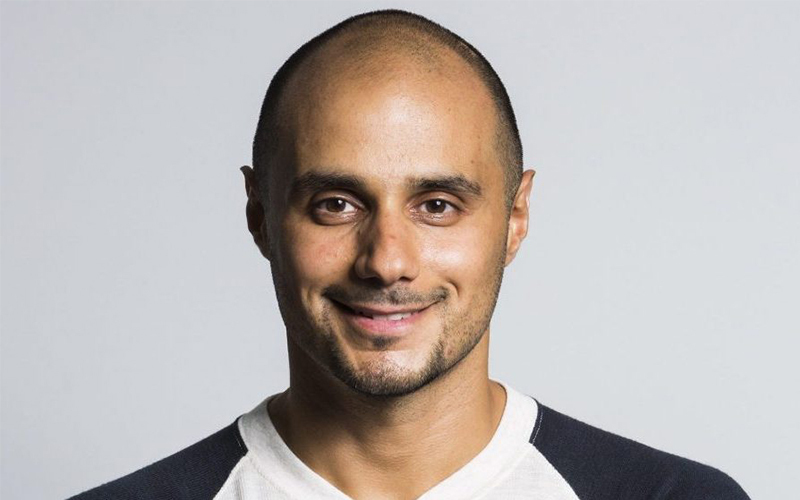 Prince Khaled Bin Alwaleed has revealed he is in talks with vegan eatery, Plant Power Fast Food, to bring the brand to the Middle East. Prince Khaled, who turned vegan in 2009, made a statement on Facebook earlier this year detailing plans to have a “minimum of 10 restaurants/cafes” serving vegan food in the region by 2020. Now, local media has reported that he has taken this plan one step further, after he revealed he has signed a deal with US-based F&B outlet, Plant Power Fast Food – which sells plant-based hamburgers, hot dogs, chicken nuggets, French fries and milkshakes. After receiving a high cholesterol diagnosis, the Prince made drastic dietary shifts, leading to him investing in clean energy and vegan companies, including Breakthrough Energy Ventures. He also joined forces with top plant-based chef, Matthew Kenney, as a part of his bid to transform the global food service earlier this year. If you enjoyed this article, you might be interested in reading about these Dubai-based vegan menus.